After years working in film, German actor Maria Schrader is becoming a familiar face on television through starring roles in Deutschland 83 and The City & The City. She tells DQ about the hunt for challenging roles and upcoming turns in Deutschland 86 and the third season of Fortitude. 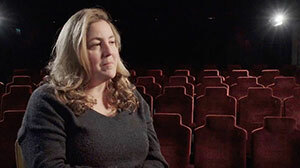 Having built her career in film as an actor, writer and director, Maria Schrader now finds herself becoming a familiar face on the small screen. 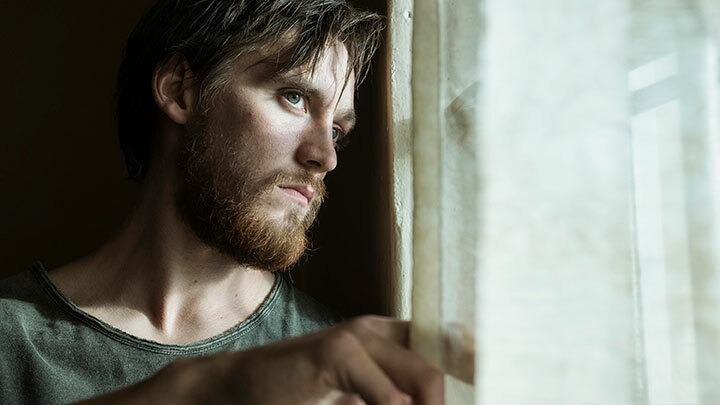 A starring role in breakout German Cold War drama Deutschland 83 led to the opportunity to appear alongside David Morrissey in The City & The City, while Deutschland 86 will debut this autumn. She has also filmed a role in the third and final season of crime drama Fortitude. When DQ sits down with Schrader in May this year, we are in a large, oak-panelled room inside the Lille Centre of Commerce, with windows that look out over the centre of the French city. It’s here that the actor is among the international jury members choosing the winners of Series Mania’s International Competition, with entries from the US, the UK, Italy, Australia, Denmark and beyond. 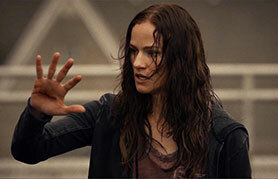 It’s an attitude that also seems to apply to the way the German actor picks her roles, noting that she always looks for themes or topics that draw her into a story. 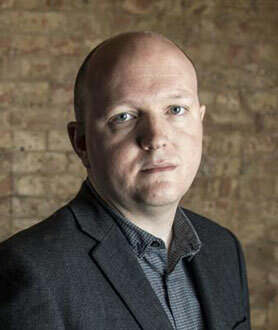 Written by Tony Grisoni for BBC2, which aired it in April, The City & The City is an adaptation of China Miéville’s novel that follows Inspector Borlú (Morrissey) as he investigates the murder of a young girl, whose body is found in poverty-stricken Beszél. His enquiries lead him to the affluent neighbouring city of Ul Qomo, where he meets Schrader’s Senior Detective Quissima Dhatt (pictured top). “When I read it, it reminded me a lot of my background, my home,” Schrader says, noting the conflicted relationship between the neighbouring cities. “When I read the first episode, I thought a lot of Berlin, of course. I lived there before the wall came down and it took me until the end of the first episode to understand it’s not a pure geographic division [between the cities], it’s two cities in one place and every person has been educated to ‘unsee’ the other place, which is interesting. It was a visual task and a challenge creatively and artistically for the director and the DoP. I was very interested to experience it. Schrader also spent three weeks in Svalbard – one of the world’s northernmost inhabited areas – to film her role in the upcoming final season of Sky Atlantic’s Fortitude, revealing that she plays “badass investigator” DCI Ingemar Myklebust, who she says is similar to Deutschland’s Leonora Rauch. 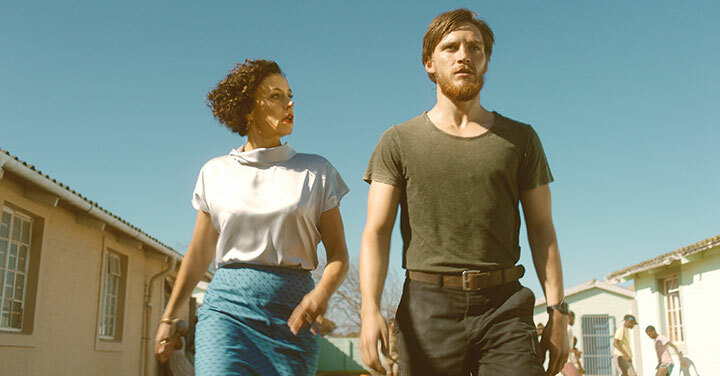 Most eagerly anticipated, however, is the sequel to international hit drama Deutschland 83, which finished shooting last Christmas. 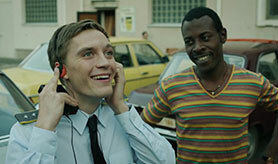 Set three years after the events of the first season, Deutschland 86 picks up with Martin Rauch (Jonas Nay), his aunt Lenora (Schrader) and their colleagues at the East German foreign intelligence agency (HVA). Long banished to Africa for his sins in 1983, Martin is sent on a dangerous mission that takes him through South Africa, Angola, Libya, Paris, West Berlin and finally back to East Berlin, against a backdrop of Perestroika, proxy Cold Wars, the struggle to end Apartheid, a year of terror in Western Europe and the creeping feeling back home in East Germany that the end just might be near. The series is due to debut this autumn on Amazon Prime Video in Germany and SundanceTV in the US. “Since the first season concentrated so much on the inner conflict – between East and West Germany – now, in the second season, we are going abroad,” explains Schrader, who reveals she “instantly fell in love” with Lenora after reading creator Anna Winger’s scripts. “Lenora really has a great arc to live through. By the end of the first season, we’ve seen her leaving and going to Mozambique with her diplomat friend from Africa. So she’s been working in exile until we start the second season. 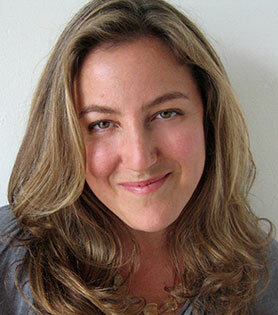 Despite her increasing TV workload, Schrader also remains focused on her film career. 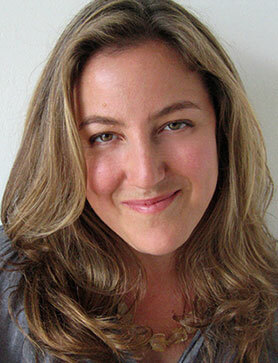 As well as starring in dozens of features, she wrote and co-directed 1997’s The Giraffe and co-wrote and directed 2007 German/Israeli film Love Life. Most recently, she wrote and directed 2016’s Stefan Zweig: Farewell to Europe, which was selected to represent Austria in the foreign-language category the Academy Awards. “I’m a complete beginner in the television and series business,” Schrader admits. “My background is movies and my original background is theatre. I come from a classical theatre education and I started with writing. I wrote parts for myself, so my whole entry into making movies was writing them and making them. Love Life was so exhausting to do – it was an arthouse movie shot it entirely in Israel and it took me six years to make. 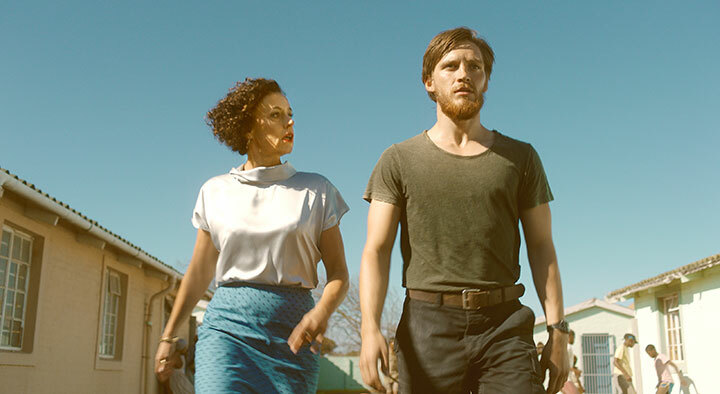 First airing on RTL in Germany, Deutschland 83 became a worldwide sensation as audiences became gripped by the story of an East German spy’s attempts to uncover a plot – and keep his identity secret – in West Berlin. Co-creator Anna Winger, who is also the head writer, tells DQ how she shared the labour of showrunning with husband Jörg Winger and how she used her background as a novelist to plot her first television drama. 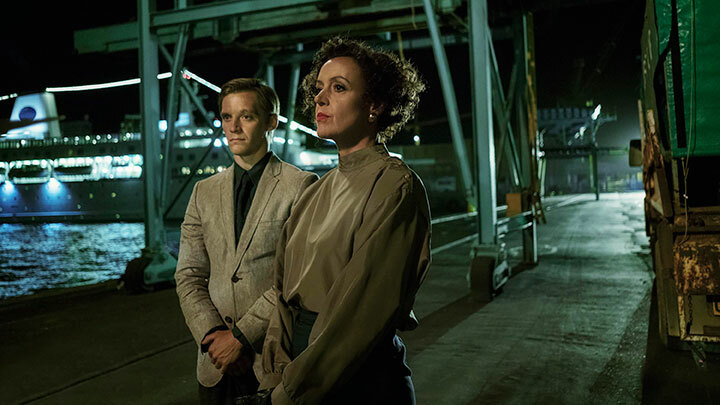 Deutschland 83 is produced by UFA Fiction and distributed by FremantleMedia International. There are several reasons why the US scripted content business casts such a shadow over the international drama market. The first is that the US produces so many great scripted shows. Barely a week goes by without an eye-catching new drama going into production or development. 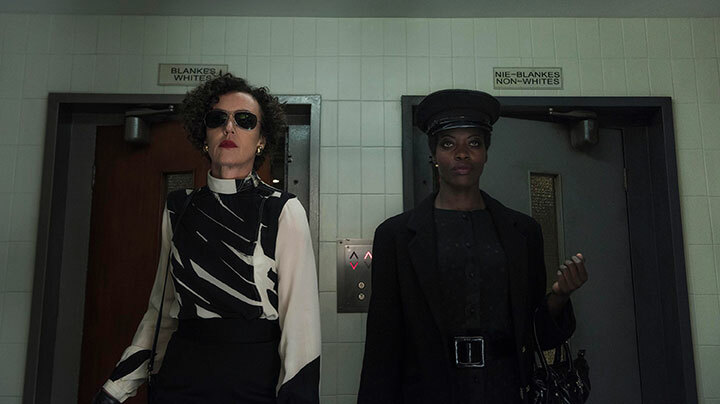 Even now, as dozens of new shows hit the US autumn schedules, it is noticeable that the next wave of scripted projects is already shooting down the pipeline. Second, viewers around the world love US shows. While dramas from other territories tend to have fairly well-defined regional hot spots, US shows can be found on free TV, pay TV and SVoD almost anywhere. This widespread appeal is reinforced by the availability of so many titles on US-based thematic channels (Fox, AXN and so on). The third reason is that so many producers around the world still see entry into the US market as the pinnacle of their creative ambition. This is particularly evident in the field of scripted formats, where IP owners’ relentless pursuit of localisation is matched by a voracious appetite for ideas among US channels. And finally, there’s the fact that the US still dictates so many of the trends in the international scripted market. The rise of Netflix and Amazon, and all of the creative innovations this has brought about, is one example. But so is the shift towards day-and-date windowing – expertly introduced by major US rights owners. Having said all this, Mipcom (which began yesterday in Cannes and runs until Thursday) is one point in the calendar where US shows have to fight for exposure alongside titles from around the world. 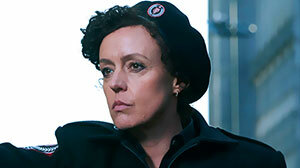 For example, one of the biggest stories of the week so far is that UFA Fiction and Amazon are joining forces to create a sequel to German-language series Deutschland 83 (D83). 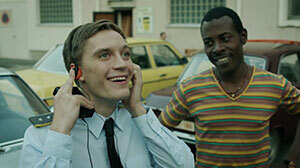 Called Deutschland 86, the new show will premiere exclusively on Amazon Prime Video in Germany in 2018. In addition, all episodes of D83 are available for streaming for Prime members in Germany and Austria. 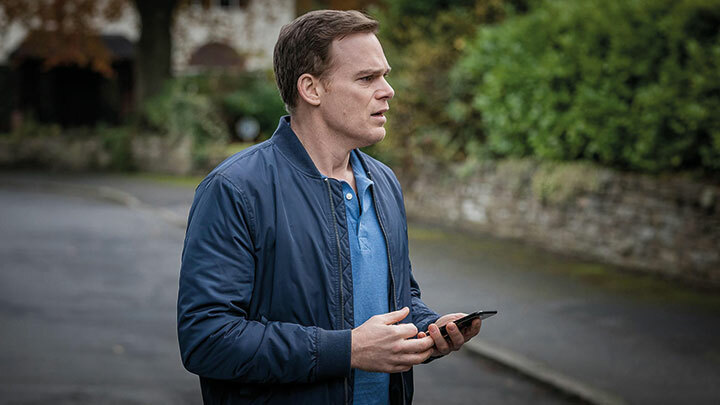 As with the first series, Sundance in the US is a coproduction partner and FremantleMedia International handles international sales. RTL, the German broadcaster that commissioned D83, has acquired free TV rights to D86. Created by Anna Winger (head writer) and Jörg Winger, D86 returns three years after D83, in 1986, and picks up the story of East German Agent Martin Rauch. Martin has been banished to Africa until he is recruited to fight for the last gasp of Communism abroad. In another interesting new development, Sweden-based distributor Eccho Rights has picked up three drama scripts from Indian broadcaster Star for the global market. The titles involved are Vera (Ek Veer Ki Ardaas… Veera), Tangled Sisters (Ek Hazaaron Mein Meri Behena) and Unexpected Love (Diya Aur Baati Hum). The deal is significant because Eccho has made a name for itself selling Turkish scripted formats to the international market. If it has anything like the same success with Indian titles, it will represent a major breakthrough in the global drama business. The titles are also interesting because they have so many episodes – meaning there is a lot of content for buyers to work with. Also of interest this week is the news that Sony Pictures Television has licensed three drama formats to Russian broadcasters, two of which are from the UK. 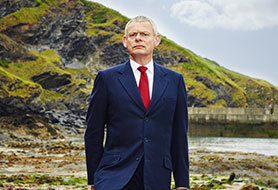 The first is a local version of UK drama Doc Martin called Doctor Martov, which will air on Channel 1. The show is being produced by Lean-M Productions, which will also produce local versions of Mad Dogs and The Good Wife for NTV. Away from Mipcom, UK broadcaster ITV announced a slate of news dramas this week, the first commissions by its new head of drama Polly Hill. The titles are Trauma by Mike Bartlett, Girlfriends by Kay Mellor, White Dragon by Mark Denton and Jonny Stockwood, and Next of Kin by Paul Rutman and Natasha Narayan. Trauma is a three-part story set in the trauma department of a central London hospital. It tells the story of a 15-year-old boy who dies under the care of trauma consultant Jon Stephens. Devastated and heartbroken, the boy’s father believes Jon is responsible for his death and as he strives for justice, he begins to unpick the fabric of Jon’s life. White Dragon, meanwhile, is a conspiracy thriller from screenwriting newcomers Mark Denton and Jonny Stockwood. Filmed on location in Asia, it will tell the story of Professor Jonah Mulray, whose life is turned upside down when his wife, Megan, is killed in a car-crash in Hong Kong. Not long after arriving in Hong Kong, Jonah makes a shocking discovery about his wife. Finally, a few stories from the US. First up, US cable channel Syfy has ordered a second season of Van Helsing, a female take on the classic vampire hunter story. The hour-long drama will go into production in January 2017, with an additional 13 episodes planned. There are also reports this week that Amazon has teamed up with producer Chuck Lorre to make a TV series based on Tom Wolfe’s acclaimed 1980s novel The Bonfire of the Vanities. The book was turned into a movie in 1990 that failed to live up to the hype. However, its sprawling New York-based narrative is probably better-suited to a limited TV series treatment. Finally, MTV has greenlit a shortened third run of its horror series Scream. 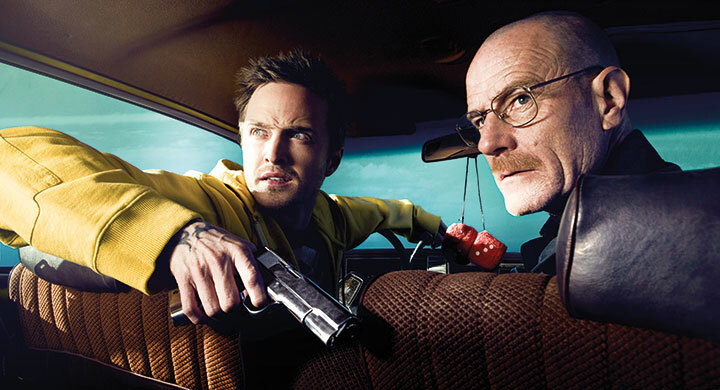 Season one had 13 episodes and season two had 10. The new series will have six episodes and, given the show’s rapidly declining audience ratings, will probably also be its finale.